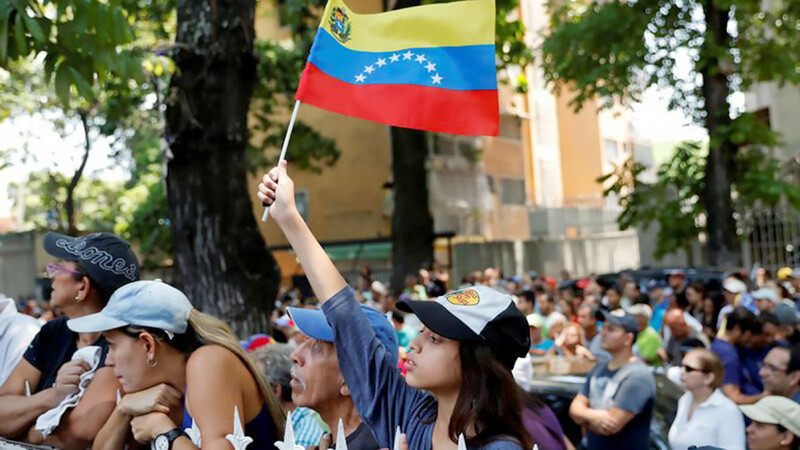 The Kremlin on Thursday rejected a call from U.S. President Donald Trump for Russia to pull out of Venezuela and said its actions there were lawful and agreed with the Latin American country's legitimate government, the RIA news agency reported. 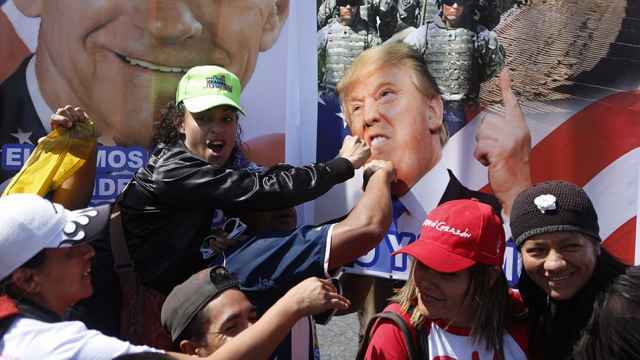 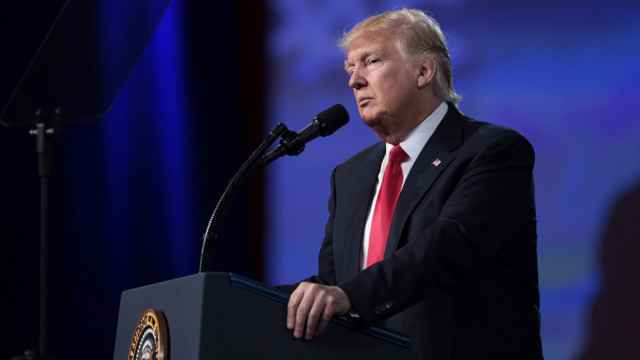 Trump on Wednesday called on Russia to pull its troops out of Venezuela and said "all options" were open to make that happen. 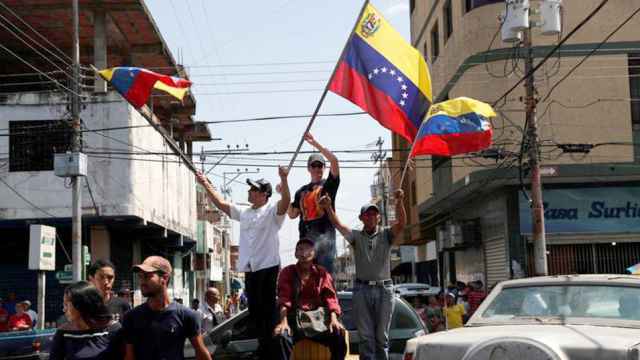 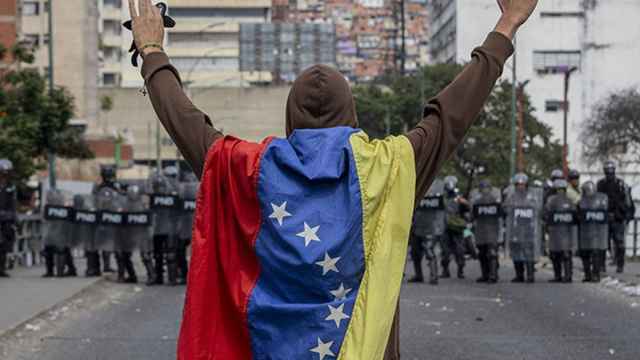 Russia has declined to comment on reports it has deployed Russian servicemen to Venezuela.